Bath is easily one of the top contenders for UKs most beautiful small city, i had heard and i couldn’t agree more. 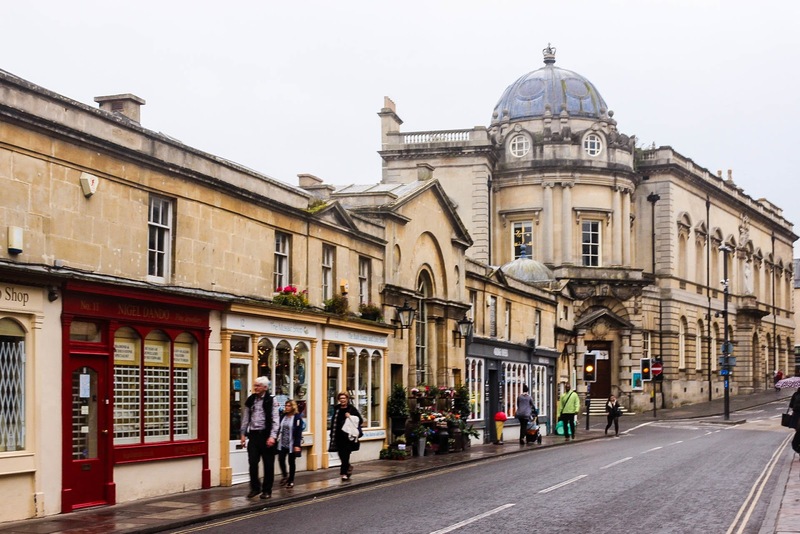 Me and a dear friend had a free day in the week and were thinking what we could do and Bath came up, both of us surprisingly hadn’t visited and it seemed like the perfect city for a day trip, around an hour on train from London. 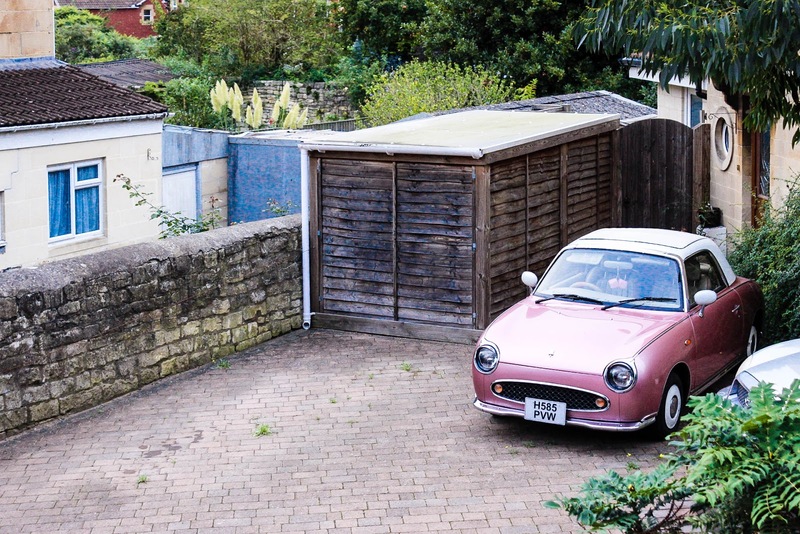 The Georgian honey stoned streets amidst the Somerset greens make it a vision and it ticks all the boxes for a getaway. Be it history, architecture, shopping, food, museums and above all the hot spring spas, it has it all, i will definitely suggest a day trip and two days if u love spas and want to treat yourself. 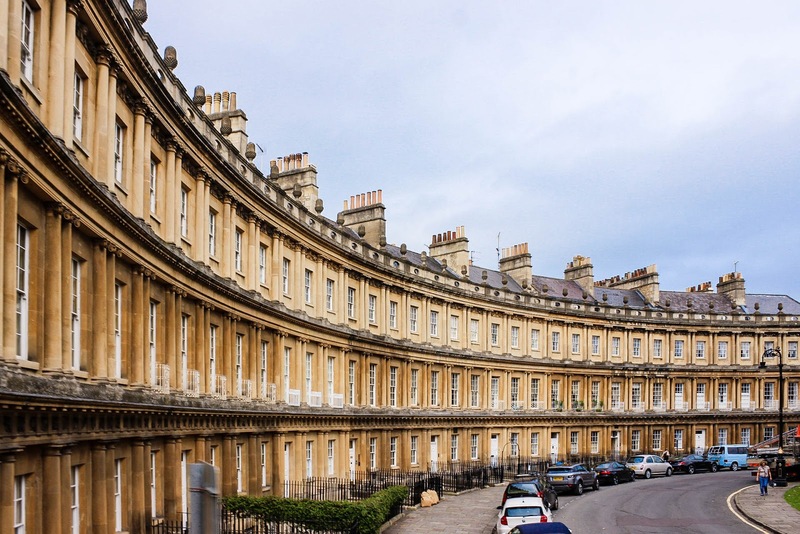 Bath is a UNESCO world heritage city and the only place with hot water spring in the UK. 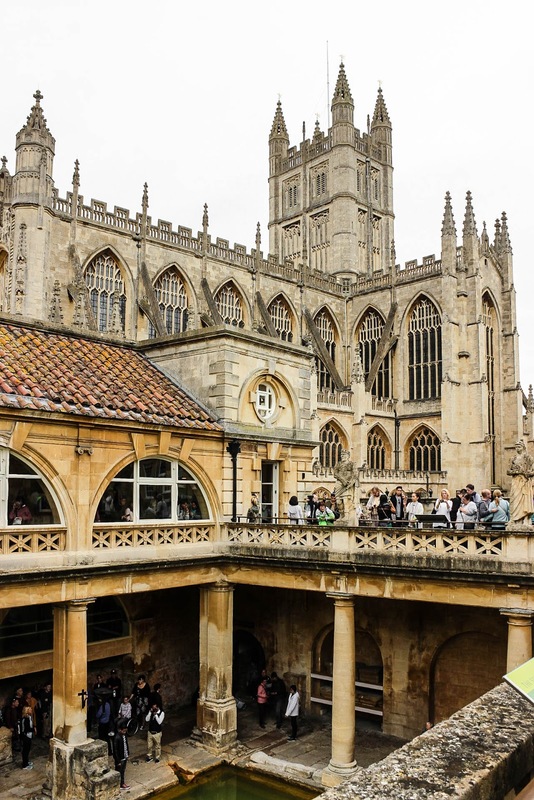 It boasts of the world famous Roman bath, Uk’s grandest Georgian architecture and being an inspiration to the likes of world famous writers Jane Austen and Charles Dickens. 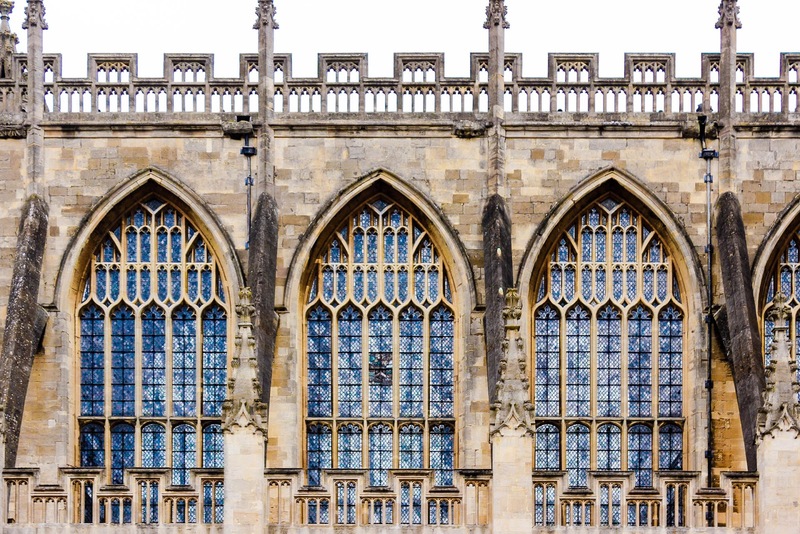 Anytime can be good because there are so many museums but particularly great is June till October end as you are not restricted to staying indoors and can enjoy the parks, the skyline walk and the river Avon. However the Bath christmas market is quite famous and can be a good visit from late November till mid December. There are frequent trains from London almost every hour from Waterloo and Paddington stations, and the duration of the journey could be between 1-2.30 hours depending on whether its a high speed train. Ou train was from Waterloo at 9.20 am and we almost missed it. We had booked our tickets online but dint print and on reaching the station we found a huge line so lesson learnt when u have to catch a train specially in the morning please print your ticket in advance you never know what you get stuck with. Also when traveling in the UK by train, make sure u r in the right coach of the train as sometimes some coaches are dropped on the the way, they do announce on the train which coach goes where but this is just to let you know. It is also easily reached from Bristol under 30 mins by bus or train. Its really a very small little city which is best seen on foot. I also suggest the city sightseeing hop on hop off buses. 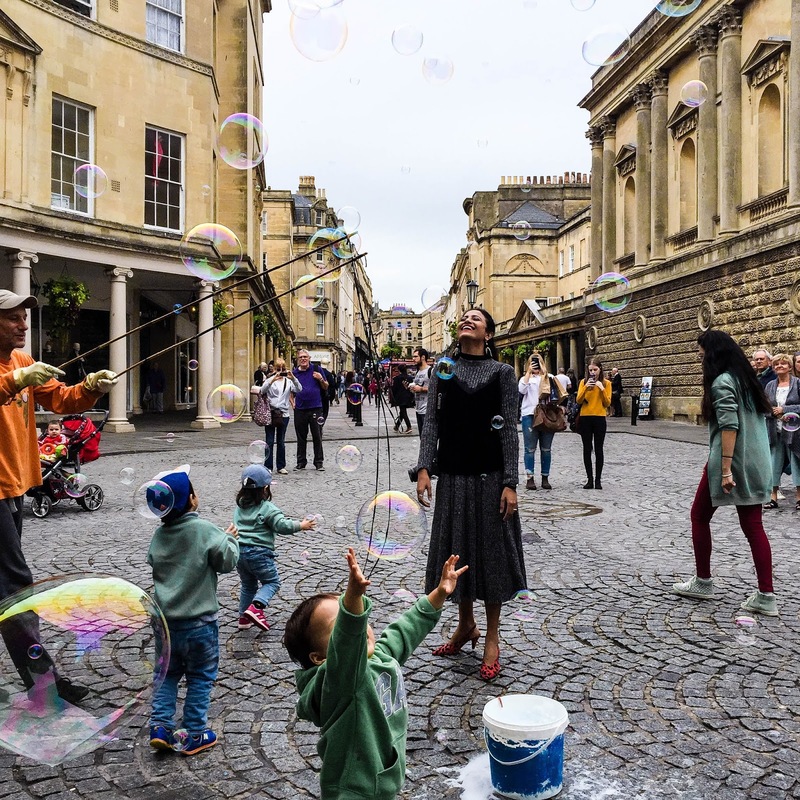 Ok most people think it is a very touristy thing to do but trust me guys, if you are there for a day or two in Bath it is the best way to see the city. You can get a 24 hour pass that is valid on the city tour as well as the skyline tour for £14.5. The service starts almost every 15 mins and a full loop takes about an hour. You can of course get down at any stop to see anything in particular at leisure and then hop on to the next one. We did both the city as well as the skyline tour and the commentary i have to say was very entertaining full of anecdotes and small tales of the city. Operating hours are from 10 to 6.30. We were able to reach the city centre in around 5 mins from the train station on foot and The Roman Bath and the Bath Abbey are right there. So you can do those and then hop on the city sightseeing bus from the bus stop a stone throw from the Abbey door and then see the other sights hopping on and off. 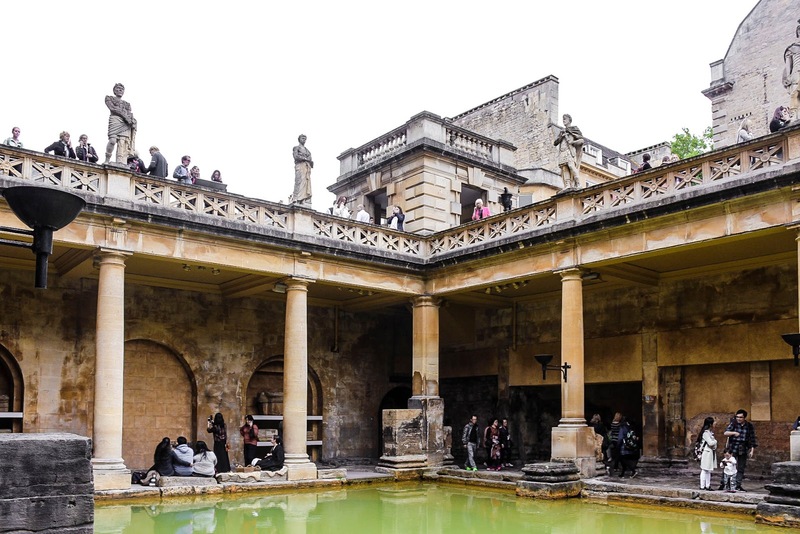 The Romans came to Bath for its natural hot water spring when they invaded England. Over centuries the original structure collapsed but you can visit the ruins of the original bath houses and see the Roman construction and engineering which is truly to marvel at. You also have the privilege of listening to great audio commentary and a tour guide at regular intervals included in the price of the entry ticket. 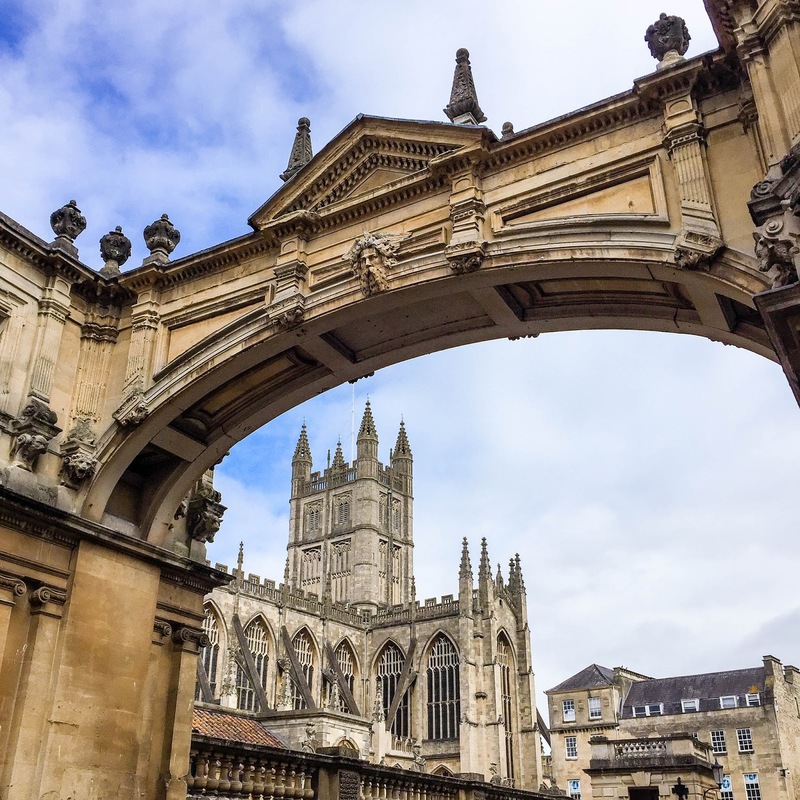 It is really grand and if you have time u can climb up around 200 steps for a panoramic view of the city from the tower of Bath Abbey or just sit on the benches outside and soak into the architecture. I was super excited to set foot on this one after having visited the Ponte Vecchio in Florence, two of the four bridges in the world with shops on both sides. And i must say the Pulteney Bridge is very very charming. I don’t think it is possible to compare with Ponte Vecchio because both have their own character but the Pulteney bridge on the river Avon is more calm and definitely more romantic. Built between 1767 and 1774 is a row of 30 townhouses unique in its shape and design, a crescent. 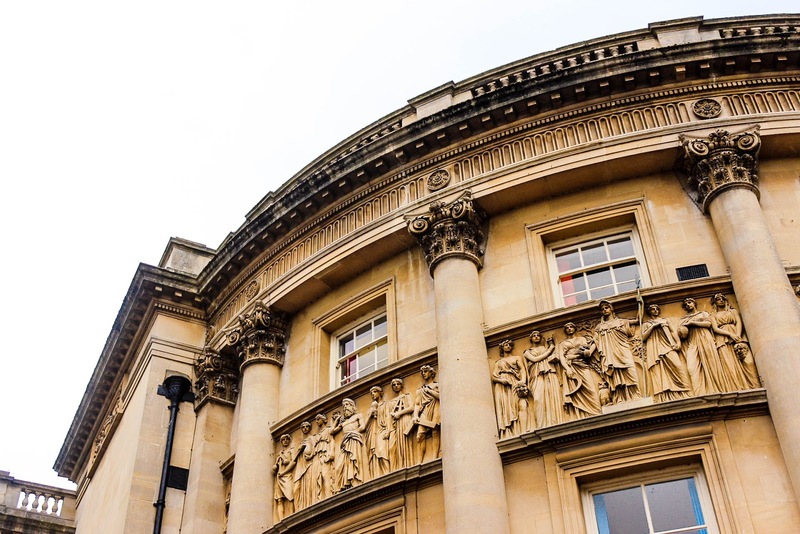 It today houses the royal crescent museum and has been home to many notable people and is a popular filming spot for obvious reasons. it overlooks the Royal Victoria park. Jane Austen was Baths most famous resident and her home is now a museum. At the centre you find the Wax statue of Jane Austen, how she lived there and how the times and events in the city would have inspired her novels. Overlooked by the royal crescent it has a golf course as well as a botanical garden. We visited on a sunny day and people were lazing around, playing, having picnics and if i had the time i would have chosen to just laze around here look at the royal crescent and just absorb in all the history. 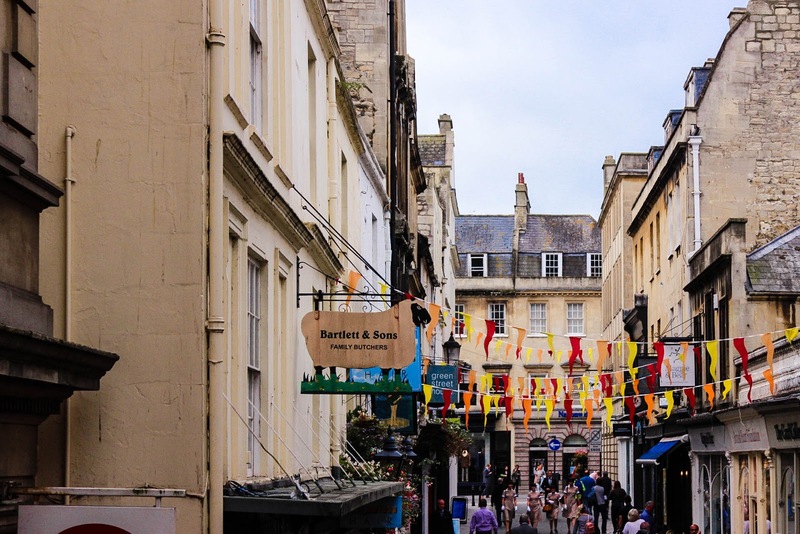 The informal artisan quarter of Bath, its very eclectic and bohemian a totally different character from the city with many antique shops. There is also a flea market on Saturdays worth a visit. 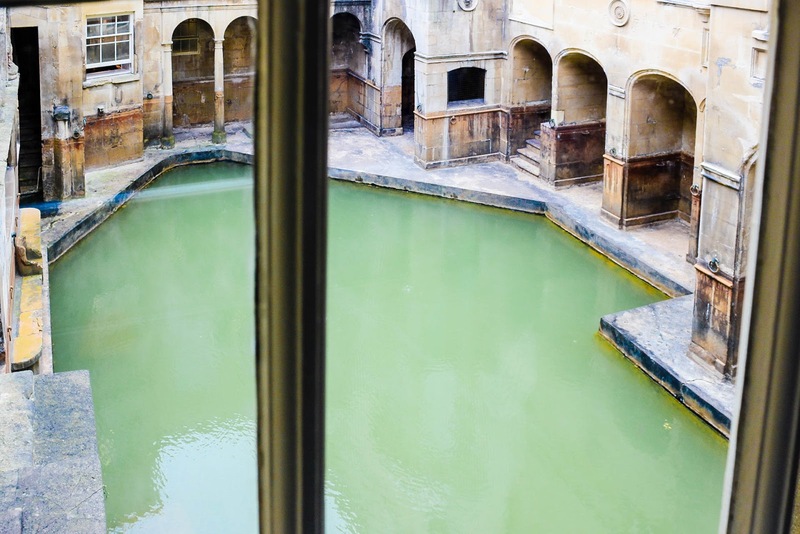 The Thermae Bath spa is just a block away from the original Roman Baths and is the only place in Britain to experience the hot water springs, for info it is expensive but definitely worth a treat. For a fashion lover a must with over 30000 pieces of costume and accessories dating back to the 16th century. From fine dining to economical you can find a good meal at any price point. There are many multi chains like Pizza express, Pret, Giraffe, Cafe Nero, Starbucks, etc for a quick meal or fine dining options like Circus for modern British and The eastern eye for north indian food. 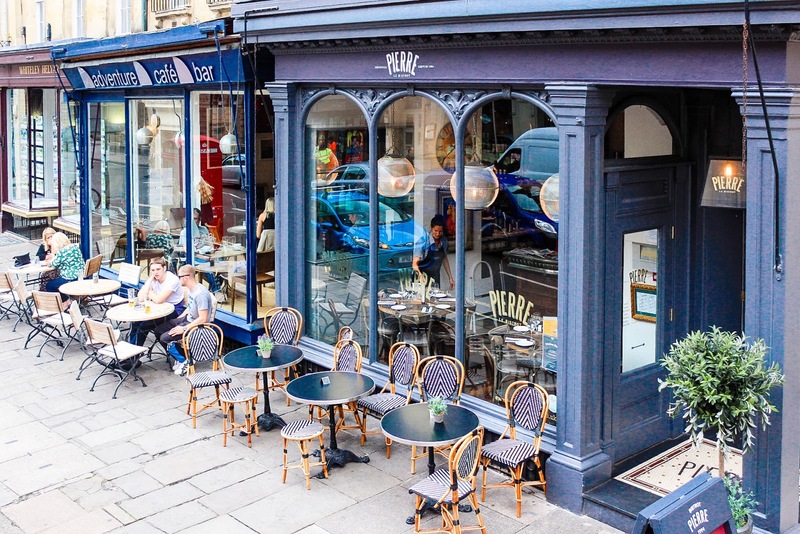 Bath also boasts of many great tea rooms and a day will definitely be incomplete without visiting one. Top tea rooms are Sally Lunns and Pump room. Both of us had no breakfast in the rush to catch our train so were hungry as hell when we reached. We straight headed to the centre and found Hands of Bath Georgian tea rooms just off the Bath Abbey. A quick look up on tripadvisor the ratings were good but nothing great but we were too hungry to wander around so we stepped in and into a room filled with old people mostly locals. 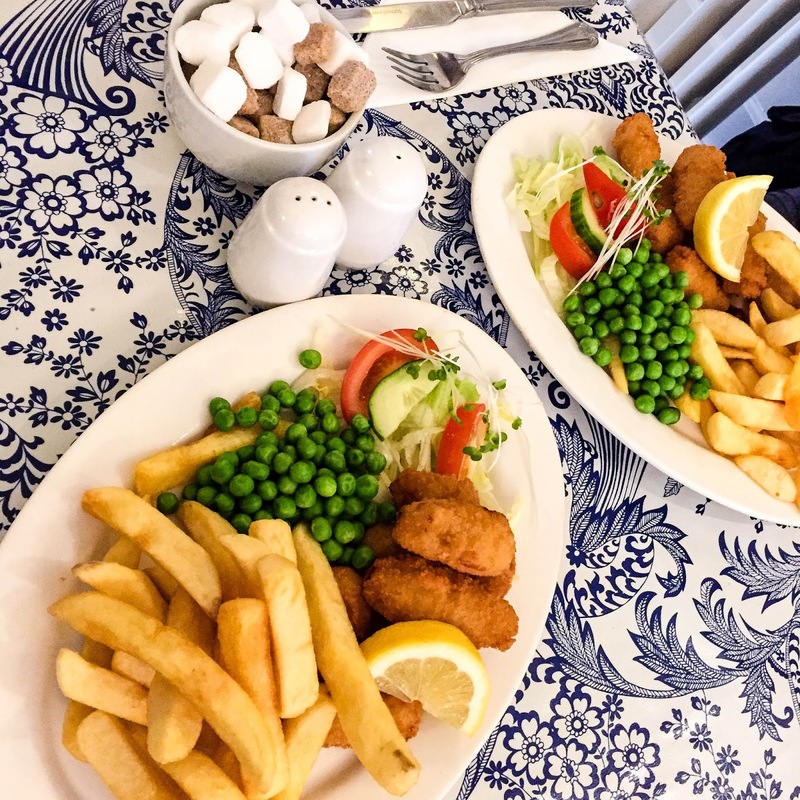 They do good baguettes and traditional english dishes like Fish and chips and bangers and mash. We had the Scampi and it was fairly good. Since we had gone just for the day we dint explore the shopping part but while passing through the city centre we saw all the major retailers as well as some small boutiques plus Walcot street so yes if shopping is on your mind u will find loads of it. Worth mentioning here, considering the timing of the post, is the award winning christmas market. 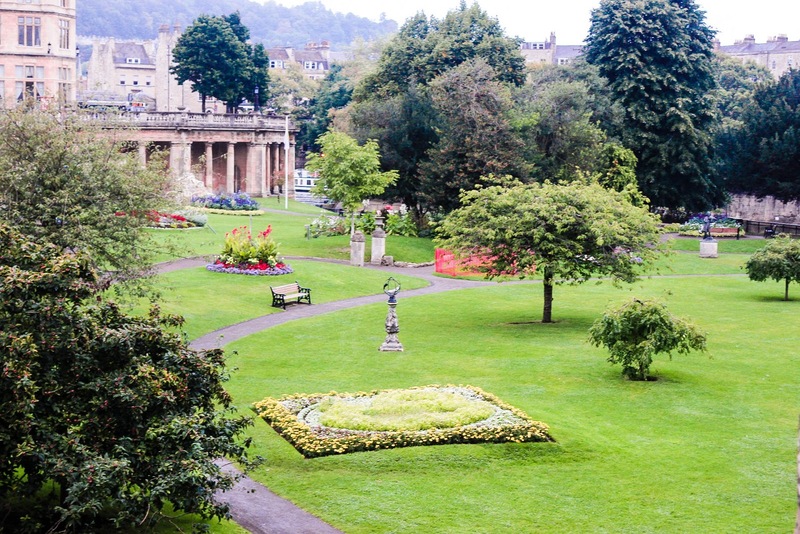 It is debatable but a good panoramic view is possible from the Alexandra park, the Beckford’s tower, the camden crescent and the tower in bath abbey as i mentioned . 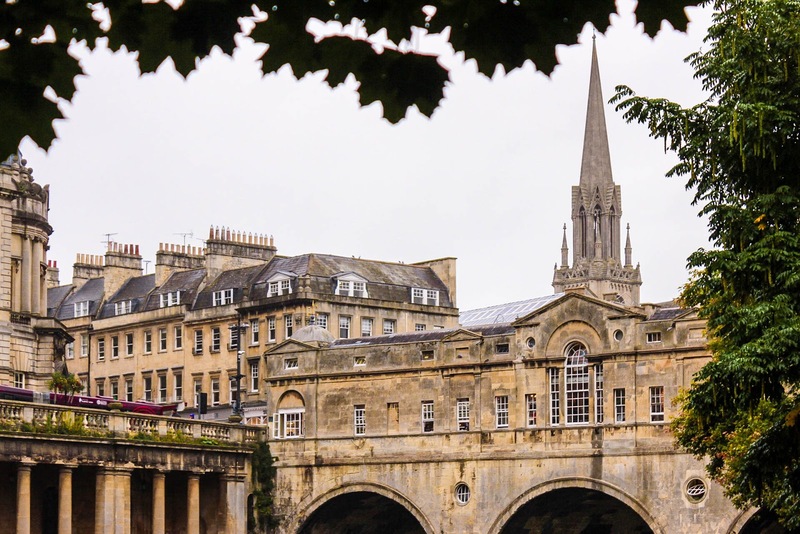 To sum it up Bath is a very beautiful city brimming with loads to do and definitely deserves to be on your list if planning a trip to the UK and if you are in the UK, your next getaway. I am so happy that i have finally published my first travel guide post. Took me quite sometime to write but it was all worth it! Hope you liked it and is helpful, please share your thoughts also would love to know if you have visited Bath? 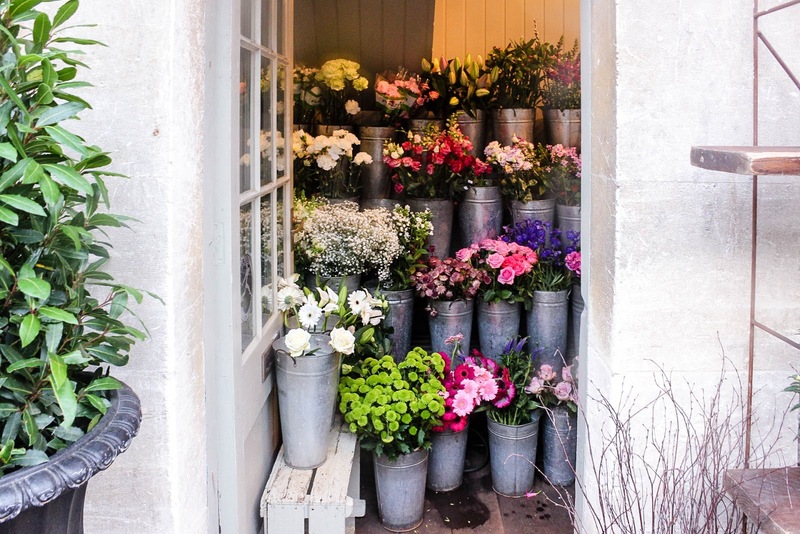 or Are you planning a trip to Bath or UK? Thank you for stopping by! See you with my next one. 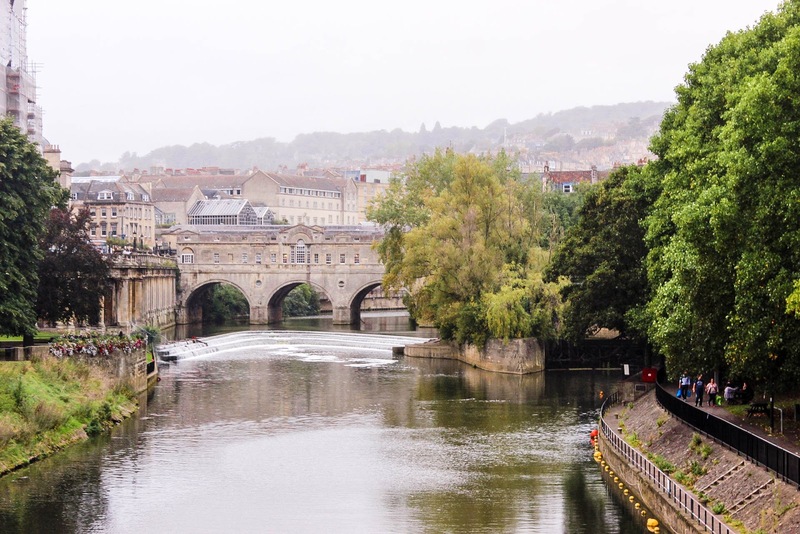 Thanks for sharing this useful guide to Bath and these beautiful photos! I haven't been to Bath for years but now I really want to go back! These pictures are really beautiful and thanks for sharing this useful guide. Wow---it's just stunning!! And congrats on your publication!! It's really quite the architectural center! Your photos are incredible and it makes me want to visit ASAP!! And that picture of you laughing---priceless!! This is really great news congrats hun! Fantastic pictures I felt like I was there. The buildings are beautiful. A fantastic view of the city through your eyes! what a fun adventure! great post! Wow!! It is such a beautiful city. Love it. 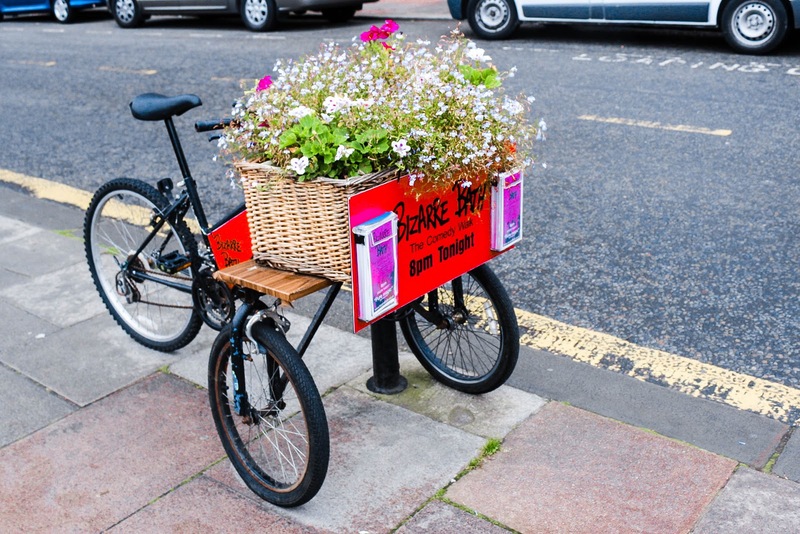 Great photos and amazing post. How fascinating! I would love to go there. Such beautiful pictures. Your photos are lovely! 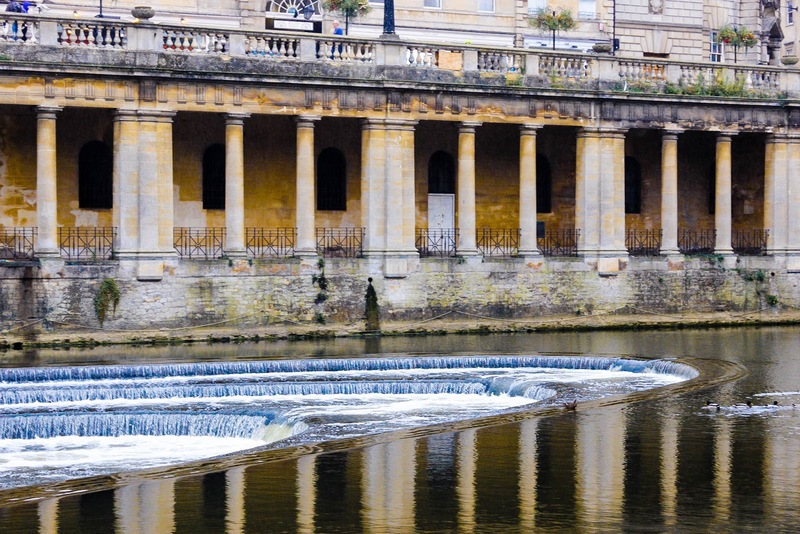 Bath is definitely on my list of places I'd love to visit, the architecture is just stunning! Wow what gorgeous photos! I love the phone booth with the flowers are gorgeous. I have never been to Bath! It looks amazing. 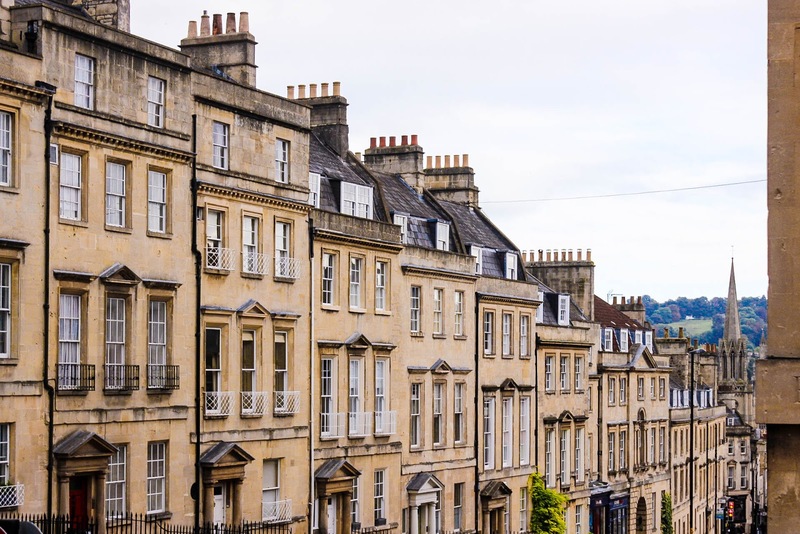 Very useful guide I'd love to visit bath so this post will be helpful. I've never been there but it looks truly beautiful. I'm discovering UK with a lot UK bloggers like yourself and I really feel like doing a trip there. The country side is gorgeous. 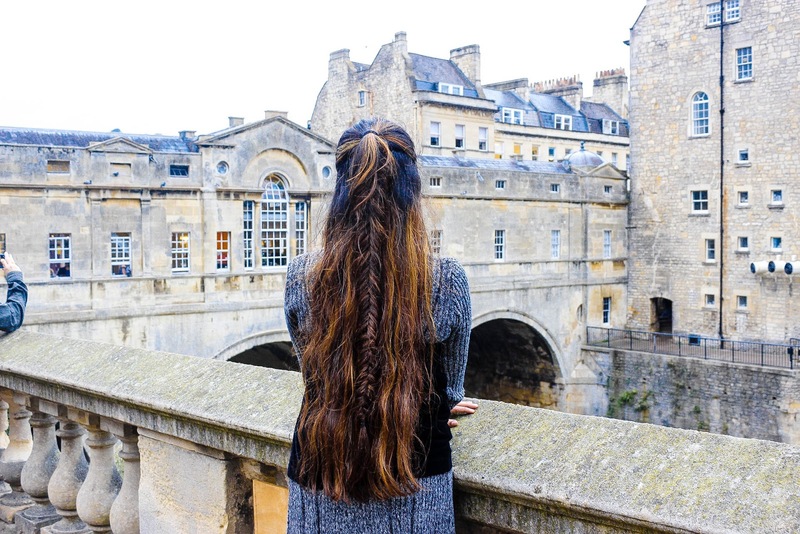 My husband studied in Bath and always keeps saying it is really beautiful city and that he would love to take me there one day. Glad I was able to see beautiful snaps of it. I remember going to Bath when I was at uni in Exeter, but it was on one of those bar crawls. Needless to say, I didn't see much. You definitely made me want to go back and properly explore though! what great photos! 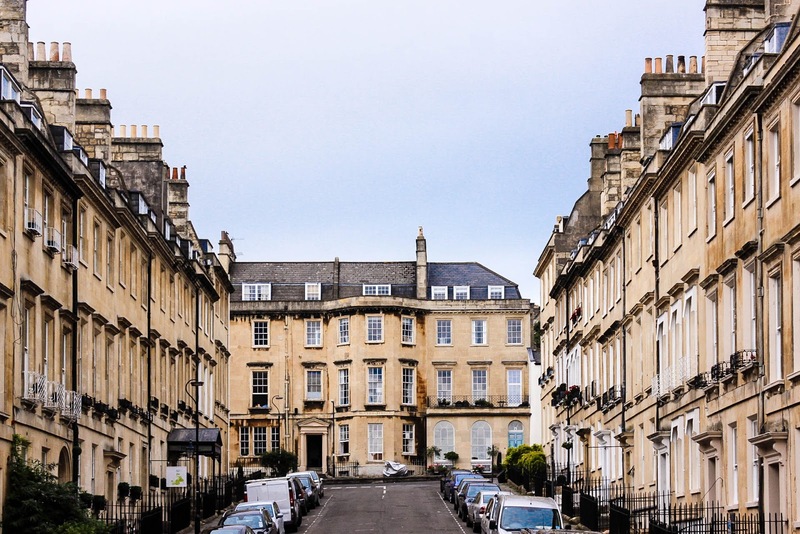 i've been to bath, and i remember it being super special and charming, especially since it was something we'd read about in school. i would love to see more travel guides! I have always wanted to visit. I would love to see the baths and The Pulteney Bridge! Maybe next year for my birthday in May! I love this I have not been to Bath for years - but I really need to try and visit again one day so saving this for later use. What a gorgeous city, for my 2017 staycations I have bath as one of my top 5 cities to visit and now I can not wait even more. 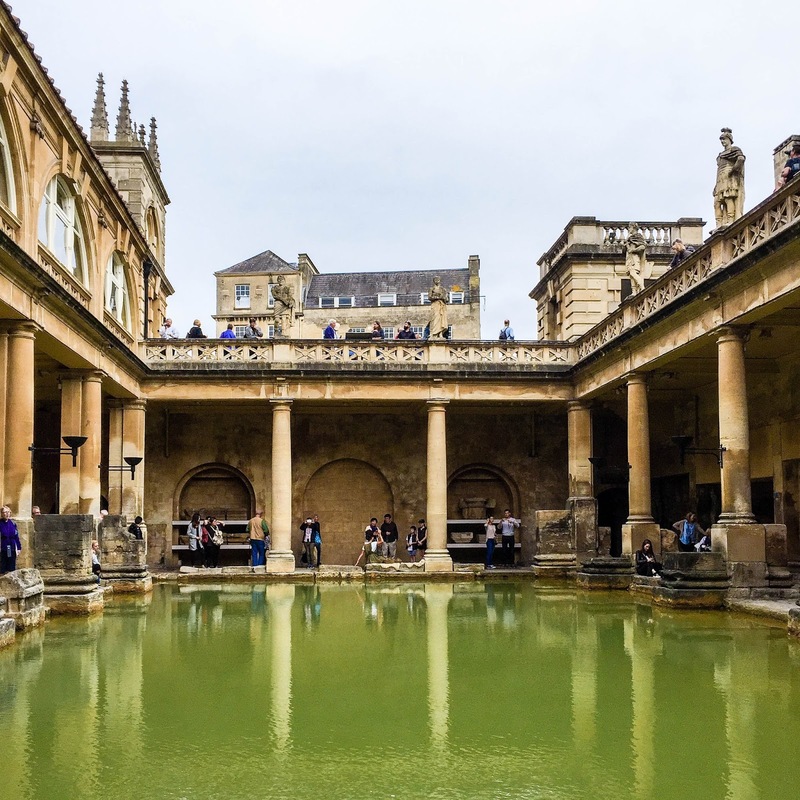 I have always wanted to go to Bath, partially because I am obsessed with history and secondly because I wanted to see the Roman Baths. I went to Bath earlier this year! I absolutely fell in love with the city!! I made friends with people in the Yankee Candle shop opposite Lush, found quirky book stores and even a really lovely cafe! This post has made me miss it so much! I can't wait to go back one day soon!! This is such a very comprehensive guide. Thank you. And the building has amazing architecture! <3 The buildings alone is already a beautiful sight! I was meant to go to Bath on a hen do this summer, but sadly had to miss it. It looks like such a nice city though, so I definitely want to go. Wonderful and informative guide! Beautiful photos! What a great city guide! 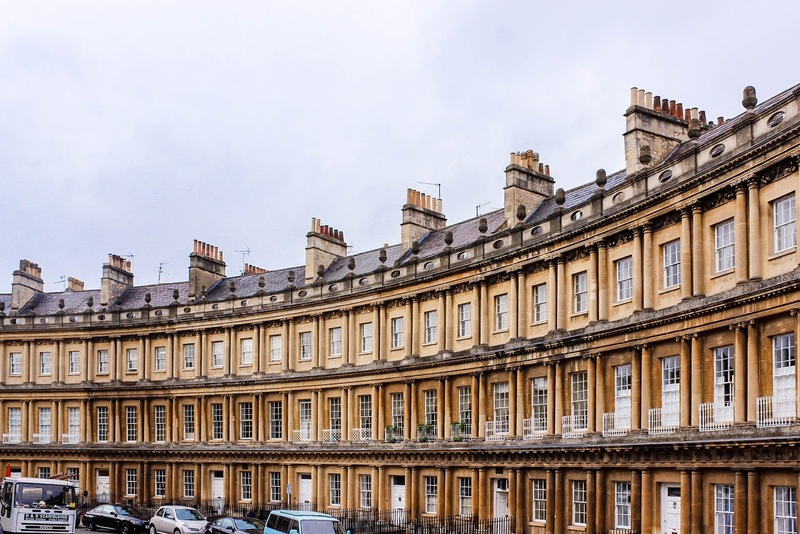 We love visiting Bath and this is such a comprehensive list. Love your photography too! 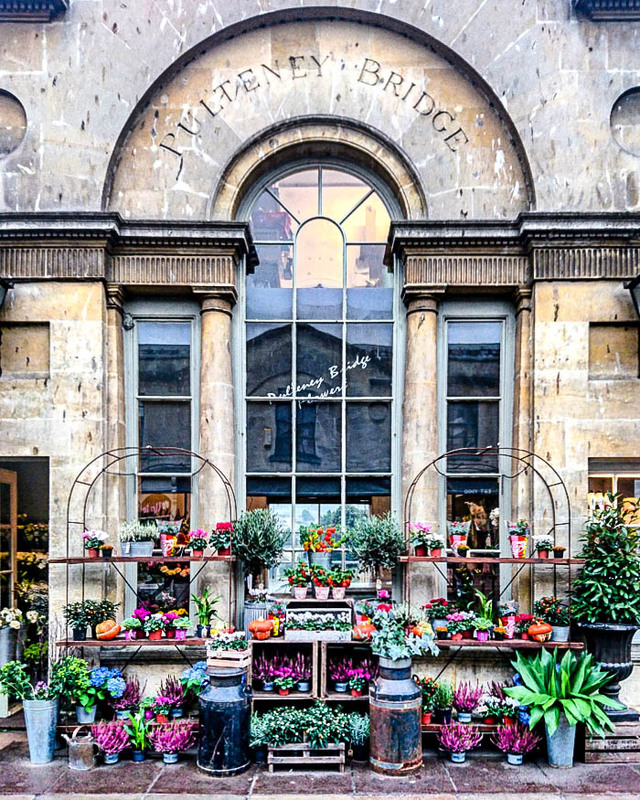 Bath looks and sounds so utterly lovely!!! I've never been although I've wanted too!! I have been to Bath before. I love the city. I went to Bath with my Mum a few years ago very briefly and loved it. I'd like to do a full weekend there and really see more of its history. I hope to visit Bath some day...in the meantime, I quite enjoyed your virtual tour. 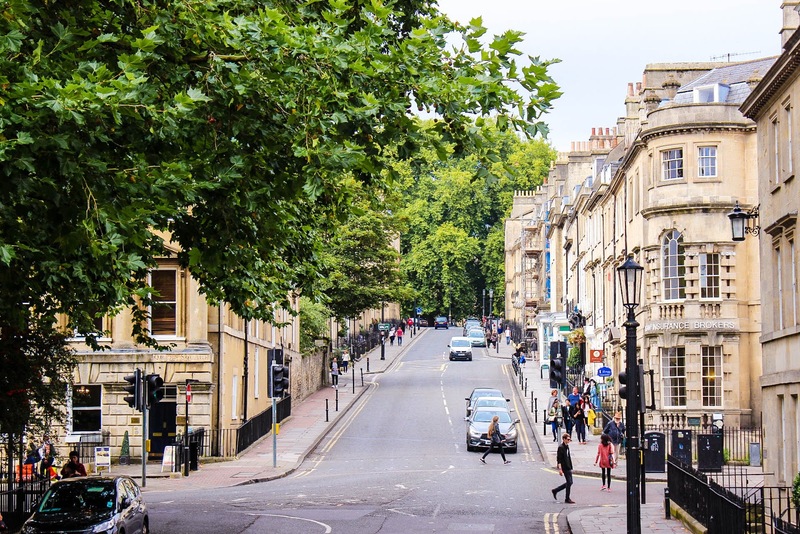 Bath looks like an amazing city. Thanks for linking up to Top of the World Style. The photos are great. Thanks for sharing your trip! I've never been to Bath before, you pictures have made me want to go!! Beautiful shots :) Thanks for sharing at last weeks Creative Mondays, you are one of this weeks features. 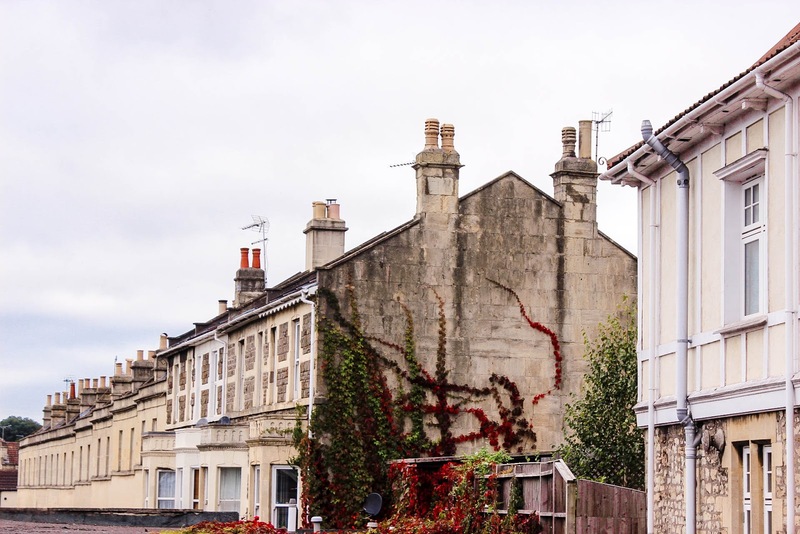 Bath is such an amazing city with beautiful architecture. You have captured the city so well with your pictures. Loved the idead of hot springs and tea rooms. Can't wait to read more travel posts from you!